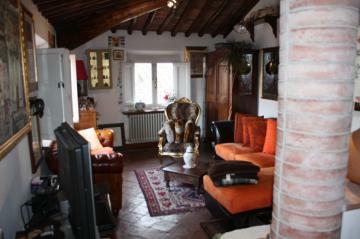 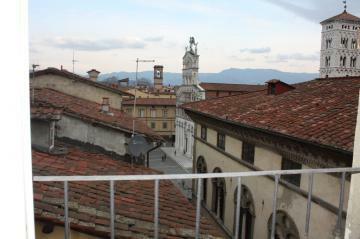 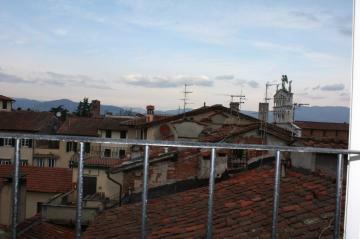 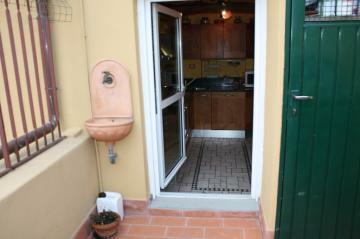 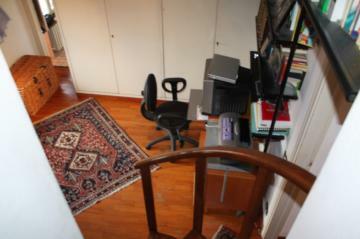 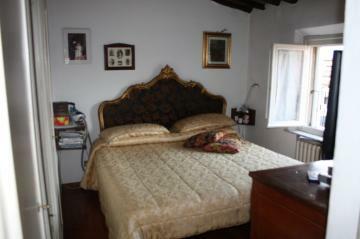 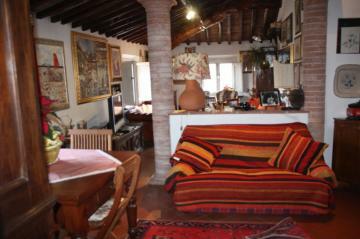 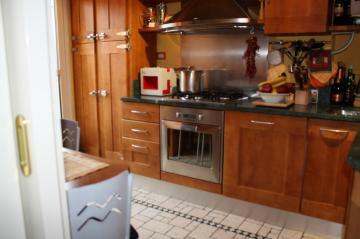 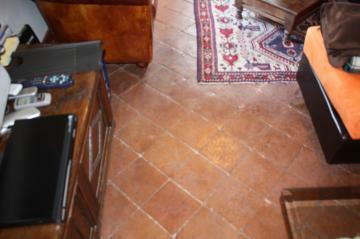 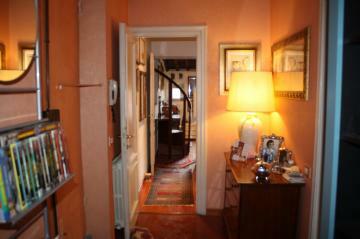 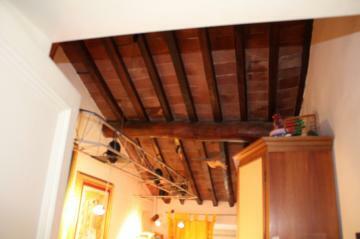 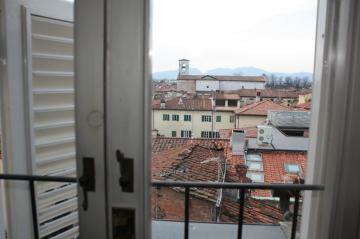 Near Piazza S.Michele, WE SELL a nice apartment set on the fourth floor (with lift going up to the third floor). 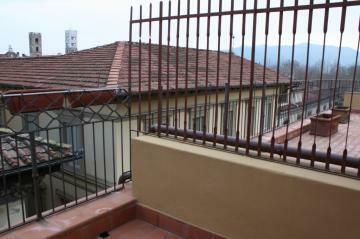 100sqm. 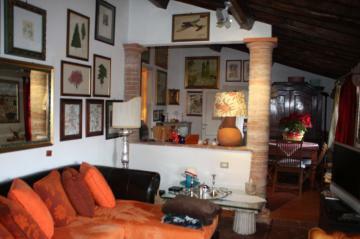 Entry/family room with fireplace, kitchen with a 8sqm terrace overlooking Piazza S.Michele, master bedroom, double bedroom, single bedroom, 2 baths.